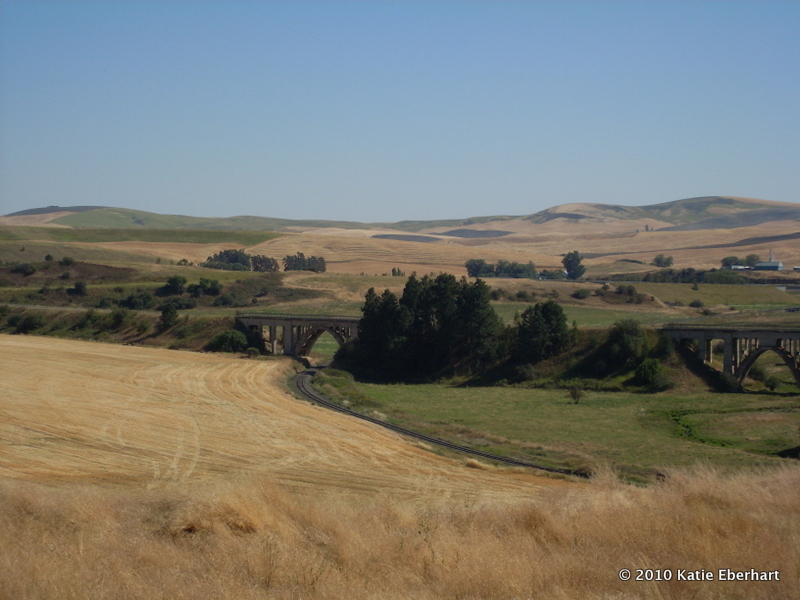 What is it like to travel through the Palouse in far-eastern Washington state? 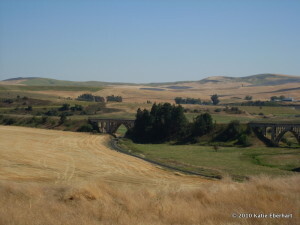 In late summer the wheat-growing landscape has a particular grand tableau ambiance. The Word Is Field, from my Palouse collection, appeared 5/6/2014 as the featured poem on The Daily Dose of Lit blog. This entry was posted in Announcements on May 6, 2014 by katie eberhart.